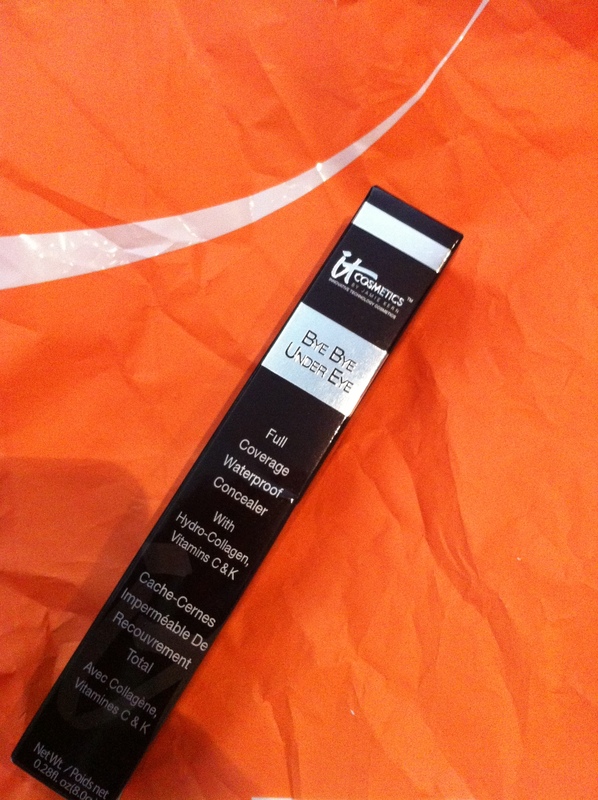 Gotta give a shout out to a new member of my vanity, Bye Bye Undereye concealer by It Cosmetics. Bye Bye is no joke. It is thick, FULL-ON coverage, brightening and simply lovely. It is anti-ageing, contains collagen and has vitamin C. I love this stuff and you guys KNOW I have tried about 40,589 under-eye concealers. NOW. 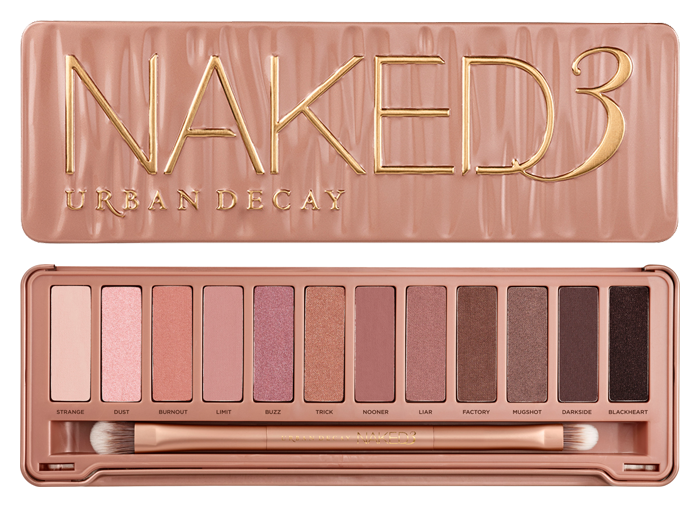 I don’t own 1 or 2, (I know the original is amazing too) but I have seriously been loving this palette for spring-time makeup. A rose-gold junkie at heart, these blush-colored hues are buttery rich and perfectly compliment my baby blues. 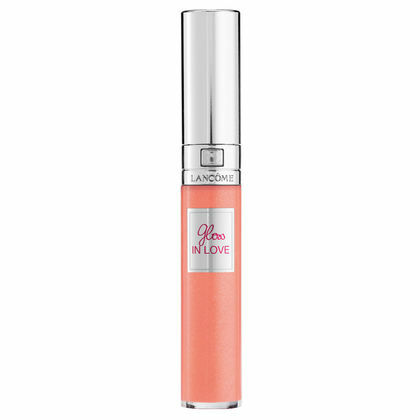 I’ve talked about this product before, but lemme just take a mome and explain to you all why this lipgloss is SO lovely. First, the packaging (obvs). It is SO pretty and the wand clicks into place, rather than twists. The color payoff is amazing and the texture is nice. Not sticky like Mac glosses, yet just as glossy. Go swatch this and get back to me! For me, this stuff punctuates the spring weather, sights and smells SO perfectly. 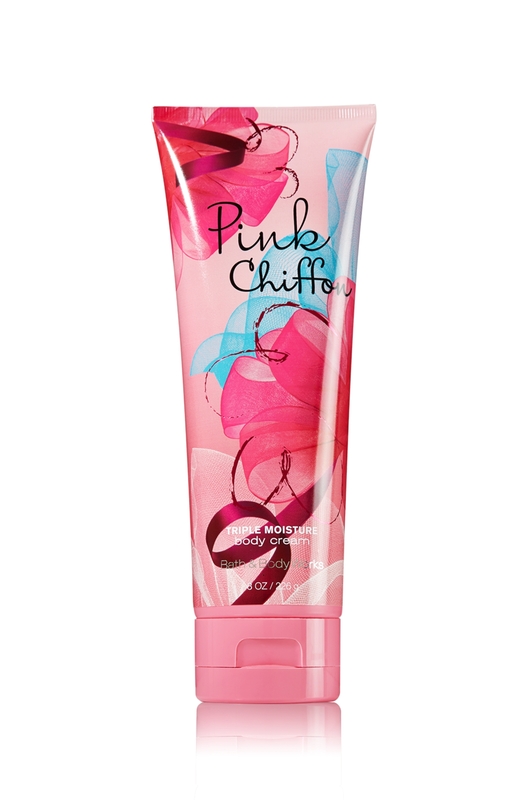 I love the formula of the triple moisture line and I am just obsessed with this scent! Can I get an amen for deoderants that smell like perfume?! Seriously. When Degree discontinued their “perfumed” line of deos I thought my life was over. Discovering this feminine, florally scent for under my arms is like finding a fun size pack of M&M’s stuffed waaaay back in the cupboard from Halloween. It’s not expected but can be a complete day-changer. The perfect pastel pink. Almost completely opaque with one coat and lurrrve OPI’s formula. Certainly a staple for any gal. This spray has made such a difference in my hair after only a few uses. It COMPLETELY de-tangles wet hair, leaves it feeling smooth and shiny and I love the smell. My stylist used it on me every time I had my hair done and my blow outs were always top notch. You guys already know. I am OBSESSED, like crazy-person-who-dresses-up-for-the-premier obsessed with this film. Bryan is SO sick of all the songs because I sing them nonstop everywhere I go. I even hum the tunes when I am shopping at places like Target. I want to be Elsa for Halloween so badly but I know it’s going to be the no.1 costume this year which means I’m already at a disadvantage. This girl. She is SO funny. She has two “aliases” on YouTube, Miranda Sings and Psycho Soprano. 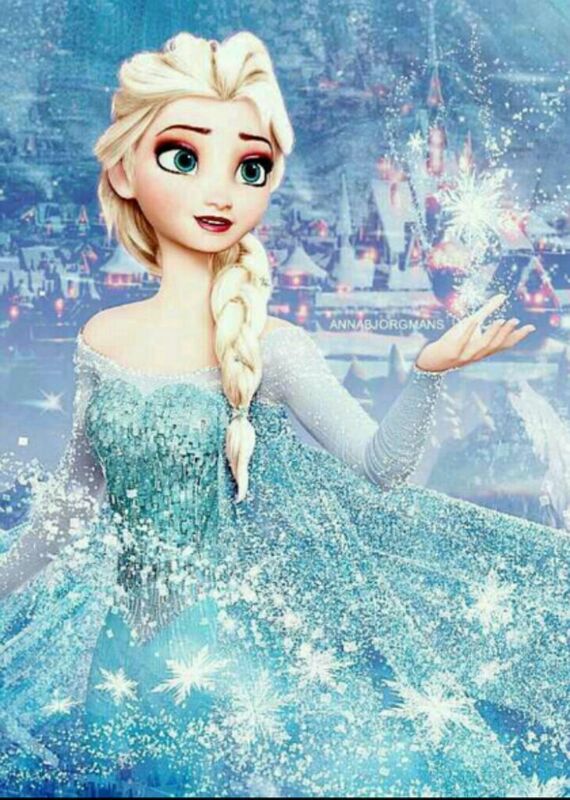 She can REALLY sing (lots of Frozen stuff, too!) but Miranda Sings might just take the cake. I laugh so hard at her mouth noises, dance moves and music videos. DIE. Purealogy is a brand I have heard a lot of praises for and would definitely want to try, specially this color conscious line.. YES to Frozen & Miranda Sings!!! 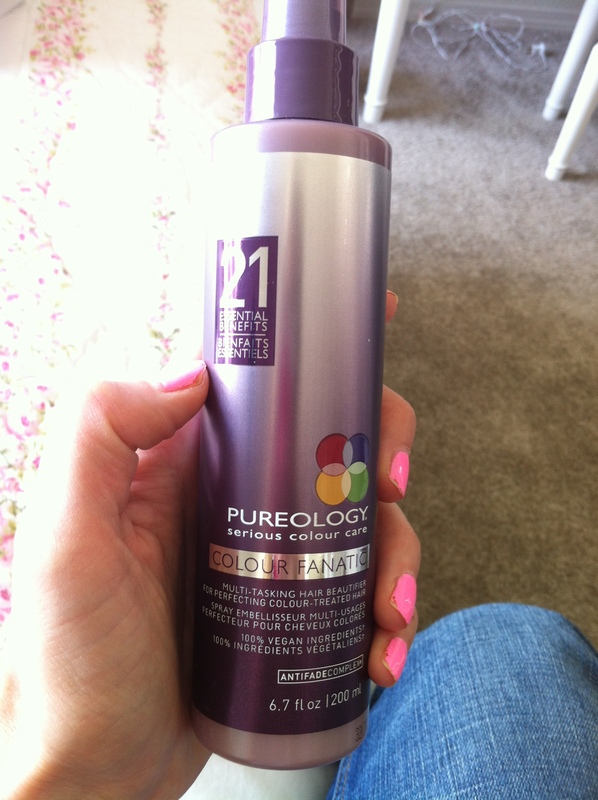 Um, I want to try the Pureology spray like, now. Love your monthly faves–I always find fun new products to try out or stalk!